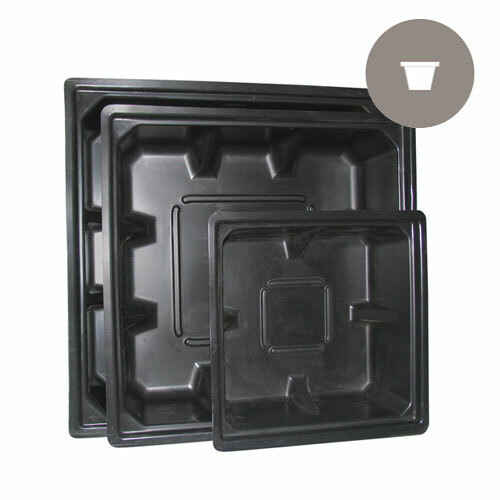 No expense was spared when producing our high quality ABS plastic reservoirs; unlike the competition’s styrene plastics. 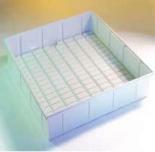 The reservoirs come with level markers on the internal side, facilitating the measuring of your nutrients. 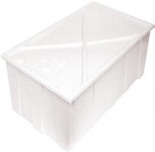 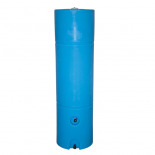 These reservoirs are extremely thick and withstand well to cold and shipping. 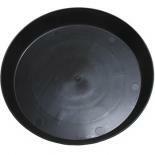 The black plastic helps prevent the growth and spread of algae. 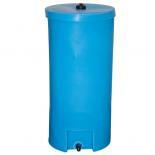 As always, Hydrotek offers these to you in a variety of sizes and at a great price.